Some great inspiration for a future book design for my 'Just waves in space' - cloth bound book with a gold embossed cover (design to be confirmed) but this is a good starting point. Just to confirm I am still thinking about publishing; but that's a long way off, building my own studios first; as well as full time work and of course making art are my primary concerns. But this example embodies how I imagine the finished article. 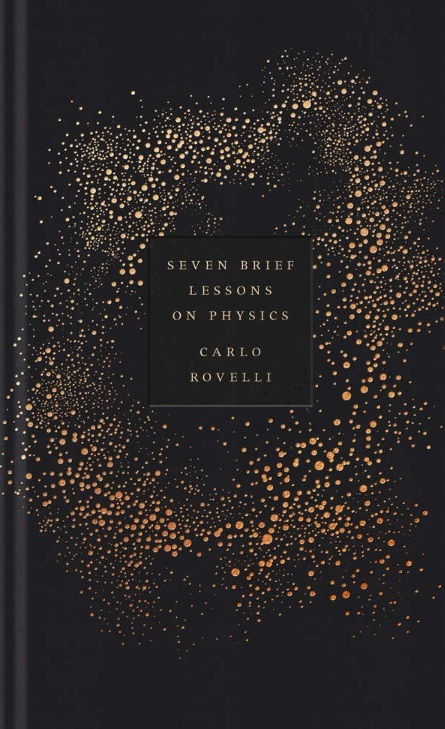 Carlo Rovelli’s Seven Brief Lessons on Physics (book design by Coralie Bickford-Smith).